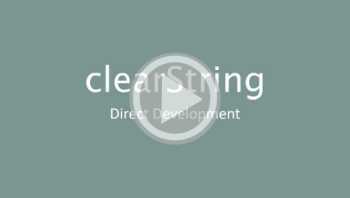 clearString is the original no-code high productivity full-stack application development platform that enables you to build apps into complete business solutions. 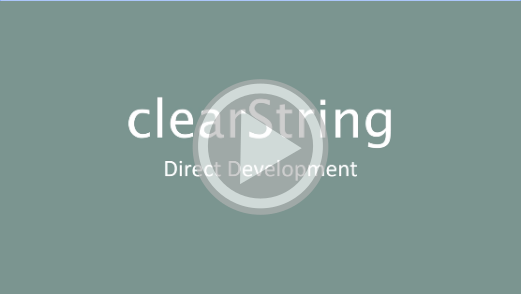 Fully scalable from Enterprise to Mid-market and SMBs, clearString uses high-function Components so you never have to write code. 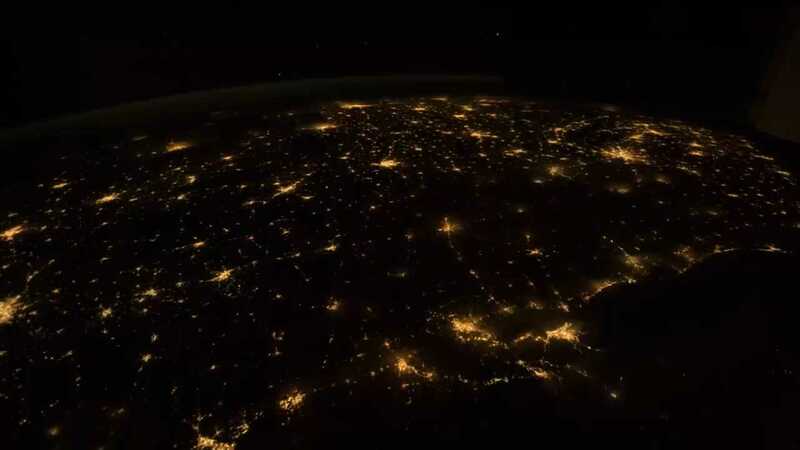 Escape from spreadsheet based single-user siloed data systems to secure clearString multi-user dynamic data systems. Full-stack so you can securely integrate your apps: even into public-facing websites and B2B Portals. Now your entire business team can make the apps they need at any scale: with easy to use Components.